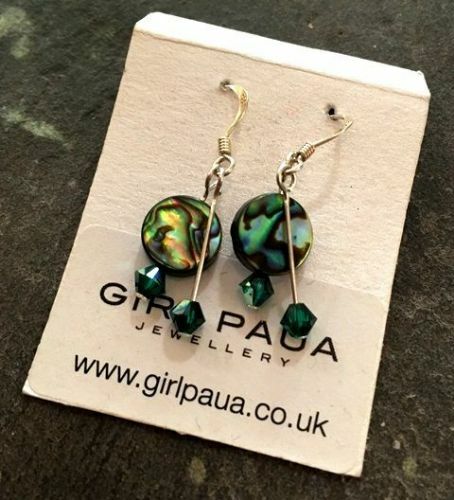 There are LOTS of earrings to choose from! 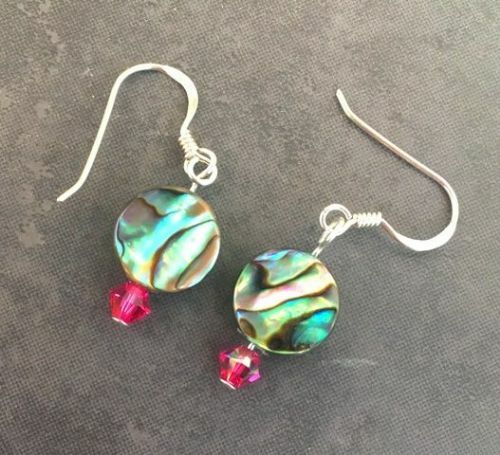 Earrings are customisable, which is why there are only a few pictures here. 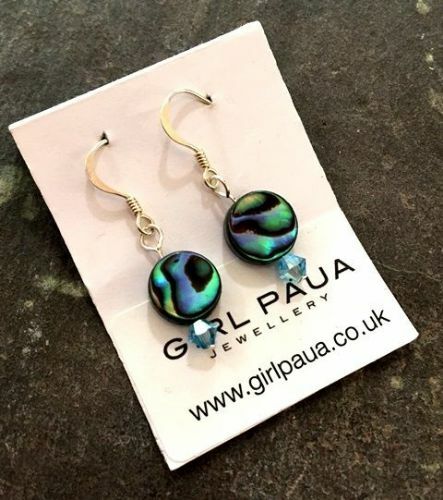 Please click on any of the options and choose from a range of paua shell shapes and swarovski crystal colours. Or come to an event near you and see the amazing range for yourself!